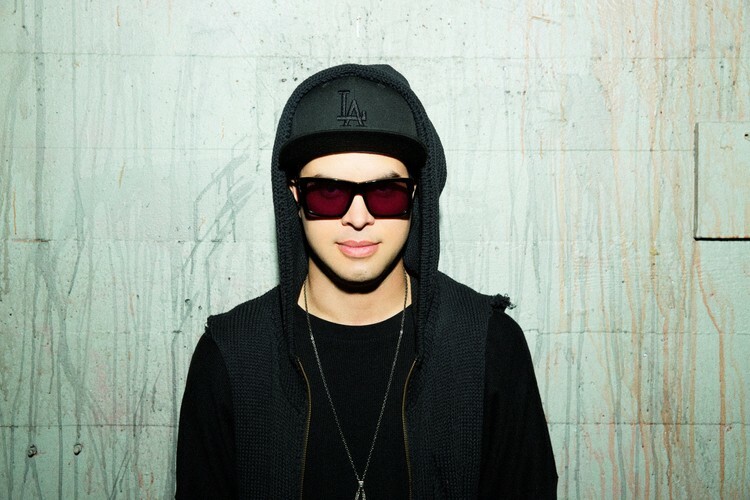 Troy Beetles, better known by his stage name Datsik, is a Canadian music producer and DJ. His first release was in the spring of 2009; he has since played at venues all over the world, including festivals such as Coachella, Ultra Music Festival, EDC Las Vegas, Stereosonic, Boonstock, Shambhala Music Festival, Electric Zoo and Identity. Troy Beetles was born on the 9th of June, 1988, in Canada. His stage name derives from his old Xbox Live gamertag. He began producing bass music after dabbling with Hiphop and ended up becoming good friends with Excision in 2008. The two began collaborating and released several tracks together in 2009 and 2010 on Excision's Rottun Recordings. In 2009, Datsik had ten number one releases on Beatport. He has remixed and collaborated with artists including The Crystal Method, Noisia, Wu-Tang Clan, and Diplo and has performed with Steve Aoki, Rusko, Bassnectar, Skream, DJ Craze, Benny Benassi and Nero, among others. Datsik cites a wide range of musical inspirations, including Wu-Tang Clan members RZA and Method Man. He has described his sound as "dark and robotic", while trying to remain "funky and gangster" and "dirty". He released his debut album Vitamin D through Dim Mak Records and Last Gang Records on April 10, 2012. The album features 12 songs as well as appearances from Downlink, Z-Trip, Infected Mushroom, Jonathan Davis, Messinian and Snak the Ripper. In January 2012, Beetles founded his own record label, Firepower Records. It got its name from his 2011 hit record of the same. He has already signed a wide variety of dubstep producers and bass musicians. Datsik released the Cold Blooded EP and his Let It Burn LP through this label.